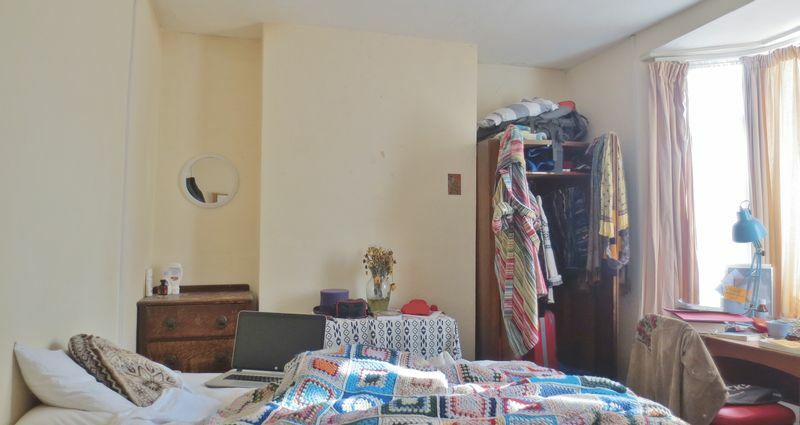 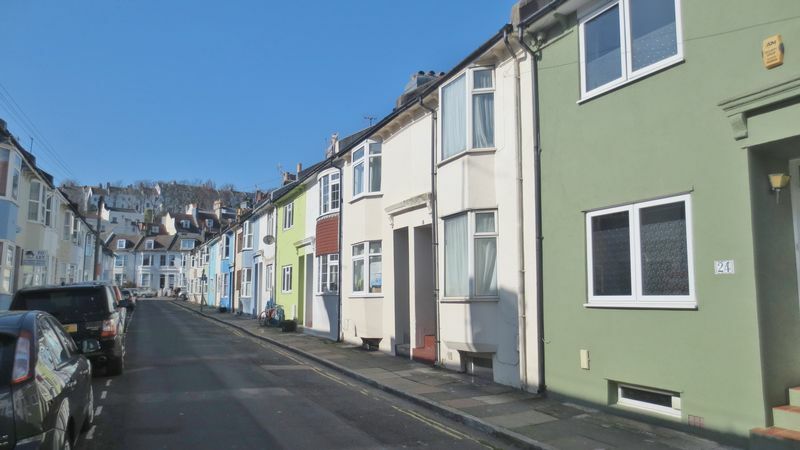 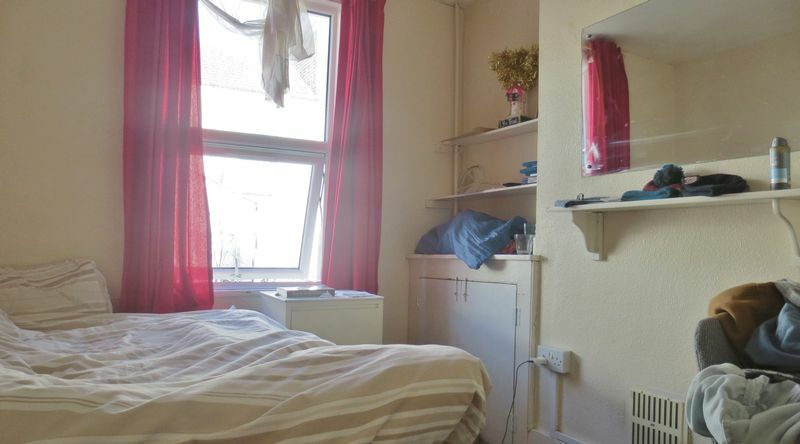 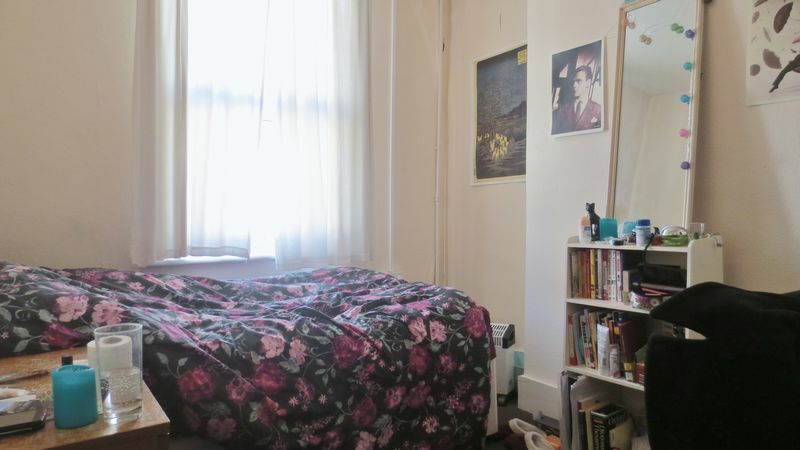 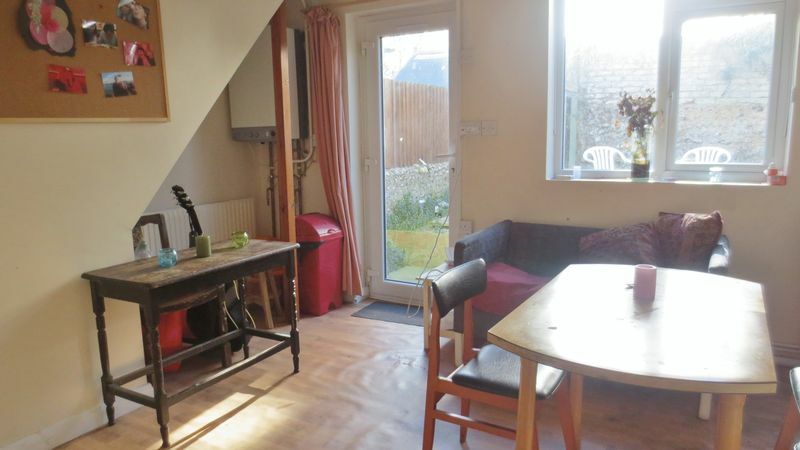 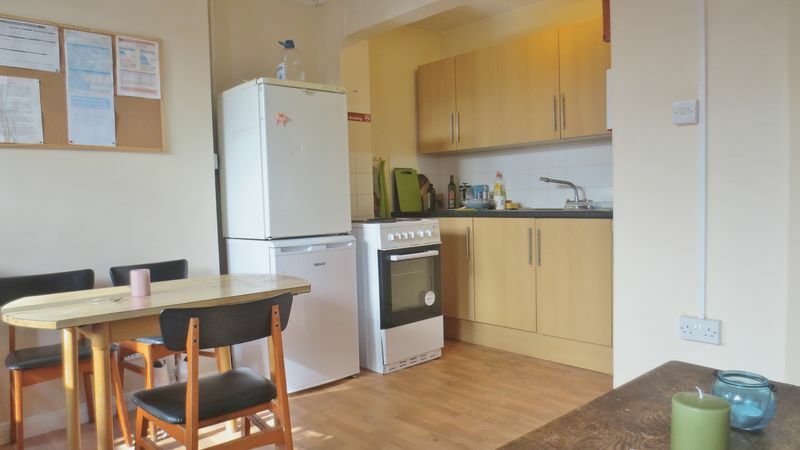 An excellent 4 bedroom student house situated on St Mary Magdalene St, which runs between Lewes Road and Upper Lewes Road. 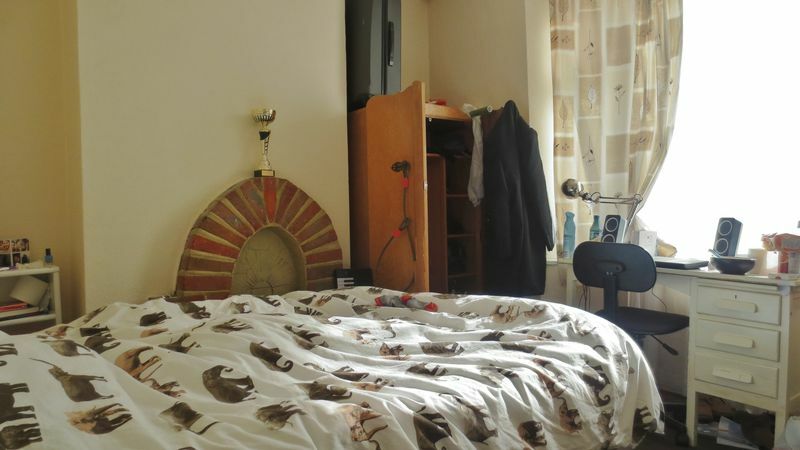 Accommodation comprises 4 large double bedrooms with 2 bedrooms on each the ground and first floors. 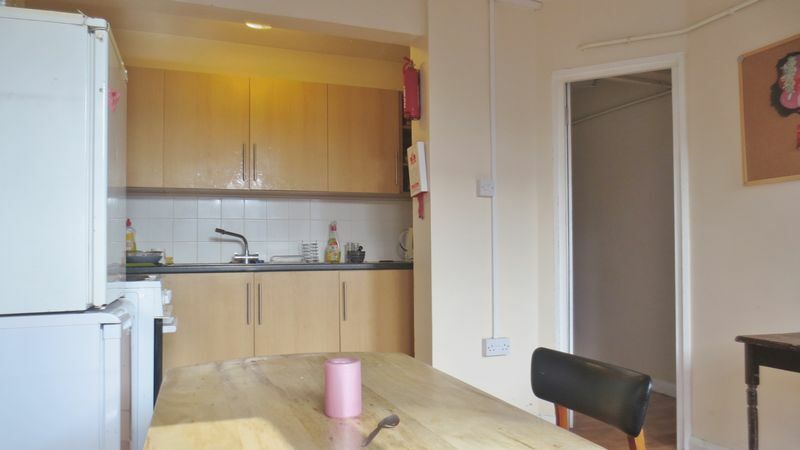 The basement area comprises a large spacious open plan living room & kitchen with a range of appliances including a fridge/freezer and washing machine. 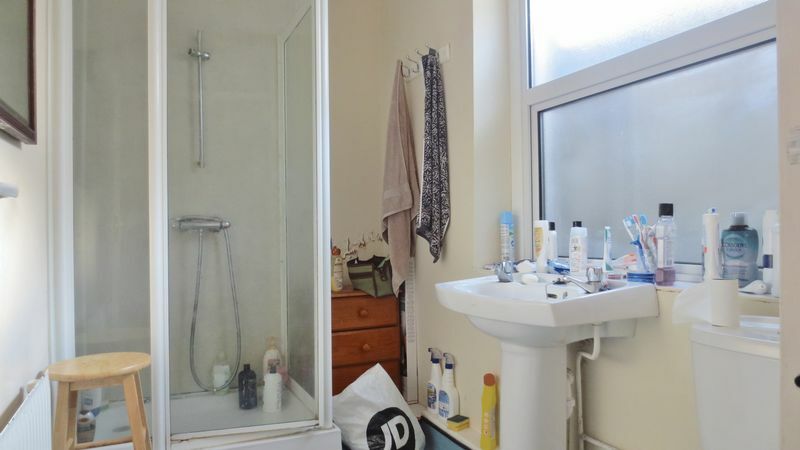 Also on the ground floor is a separate 3 piece bathroom suite with a shower and a low maintenance rear patio garden. 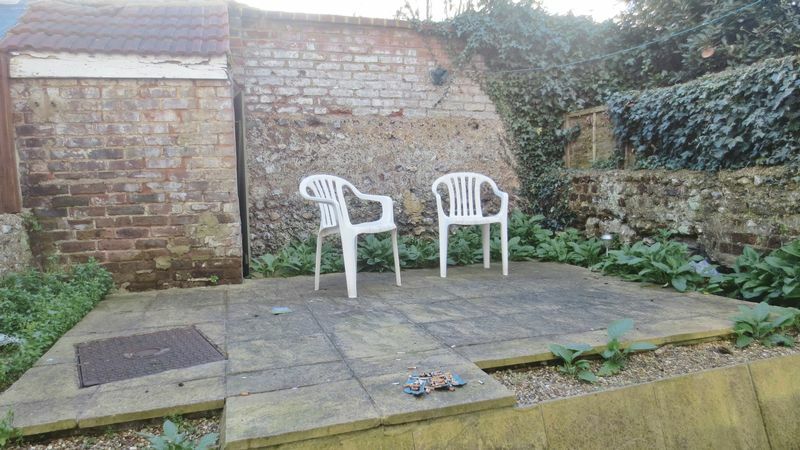 Please quote the property reference 7657017 when enquiring.